Your kitchen is the heart of your home. Having a functional kitchen that suits your needs and your lifestyle can mean the difference between being just “OK” with your home and loving it. Your kitchen is also one of the rooms that has the most impact in terms selling a home. Having a great kitchen can increase your home’s value and make it easier to sell if you ever want to put it on the market. 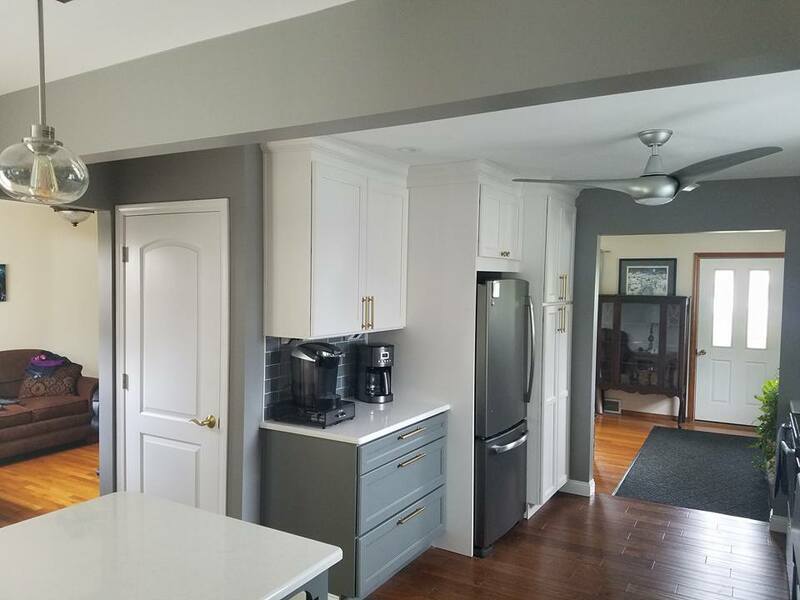 If you live in Troy or the surrounding area and your kitchen needs some TLC, call the kitchen contractors at Remodel Now today. We know kitchens inside and out, and we can help you realize the kitchen of your dreams! The team at Remodel Now has you covered no matter what kind of kitchen “do-over” you need. We can remodel and reshape your existing space, or we can gut, redesign, and reconstruct your kitchen entirely. Depending on what you need, our kitchen experts can optimize the flow and utility of your kitchen space, refresh your kitchen’s appearance, or do a combination of the two. We can also install, rewire, or move electrical switches, outlets, and ceiling fans. At the end of the day, our goal is for you to have a kitchen that looks fantastic and works the way you need it to. At Remodel Now we take great pride in offering exceptional, client-centric service. That’s why, if you get a new appliance as part of your remodeling project we will not only install it, but we will also make sure your old appliance is safely removed and taken out of your space. When you work with Remodel Now you can rest assured we will never leave the job half done. As part of our commitment to service, Remodel Now offers free online estimates and financing options. We are licensed and can be bonded as needed per project for your peace of mind. Reach us via phone or email to start discussing your vision!